Today is the first day of classes and this seems as appropriate as anything. Dear students, shake off the shackles of the mundane and see what’s out there. Find that place where you belong. 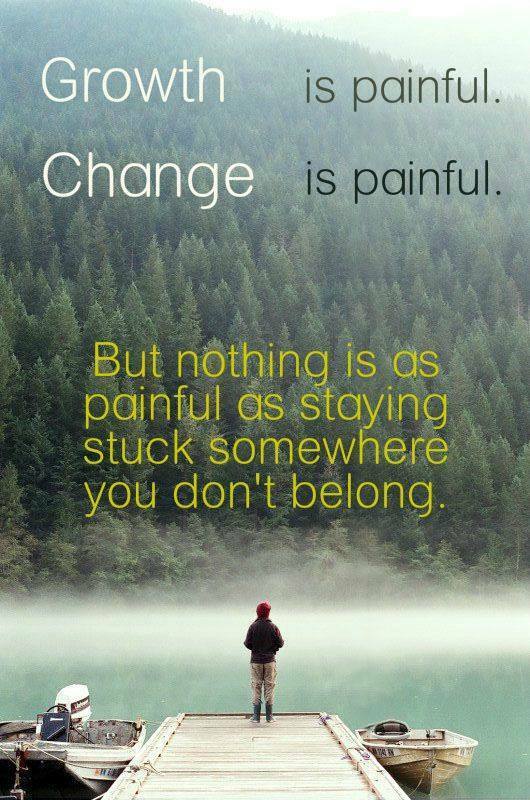 This entry was posted in Just Because, Wisdom and tagged Change, Complacency. Bookmark the permalink.